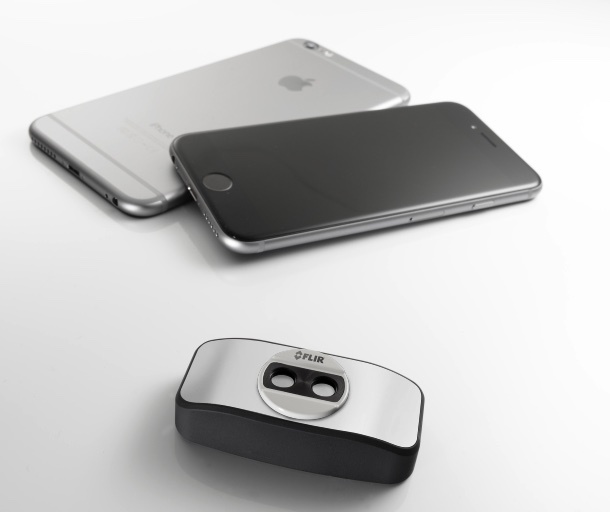 This time last year at at CES in Las Vegas, the world’s first private thermal imager, the Flir One, was announced and released six months later in the form of a case that slides onto an iPhone 5/5s. 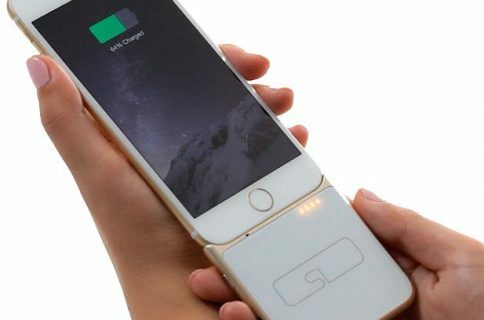 And now at CES 2015, a much improved version got unveiled which works with any Lightning-enabled iOS device and Android smartphones via USB. 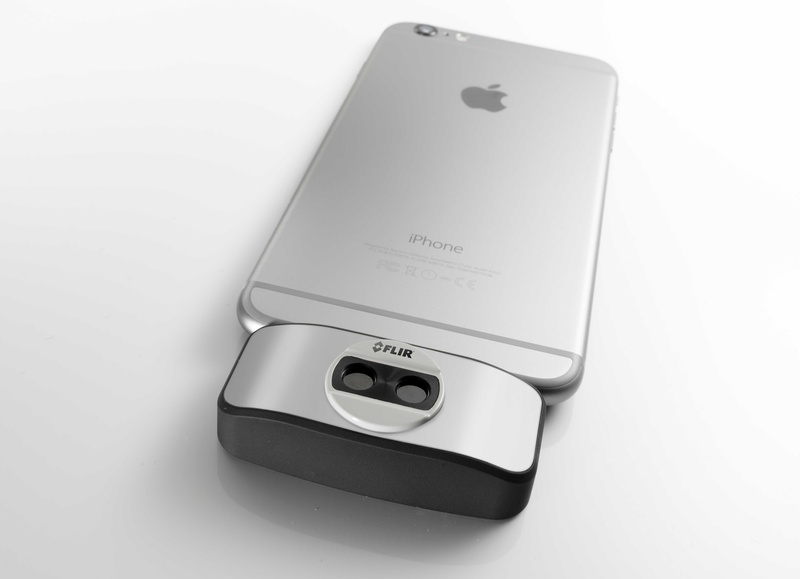 Additionally, a Flir One software developer kit (SDK) was released in December for the iOS platform. Android developers will gain access to the SDK in the Spring. Both iOS and Android editions of the Flir One SDK will let programmers write apps which access absolute temperature data for all pixels and control the camera’s shutter mode, in both manual and automatic settings. Weighing less than a third the weight of the original, the 2015 Flir One edition packs an upgraded Lepton thermal camera core with four times the resolution of the original and the multi-spectral dynamic imaging (MSX) feature which embosses the visible camera image onto the thermal image. “This proprietary and patented technology is additive in that no thermal information is lost, enhancing the perceived 640×480 resolution of the thermal image,” said the firm. A more advanced spot temperature measurement display is included along with an auto shutter that eliminates the need to manually reset the thermal sensor when the scene changes. 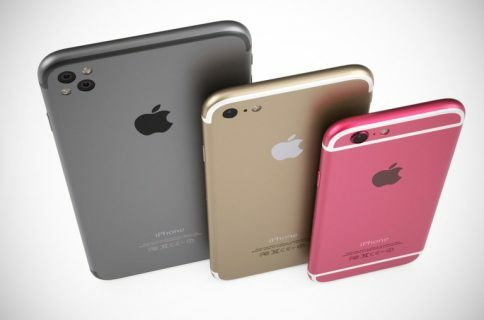 Like the original, the second-generation model has a built-in battery so it won’t drain your iPhone’s battery when in use. The accessory uses a companion app which lets you see the world from a thermal perspective by detecting invisible heat energy and subtle changes in temperature. 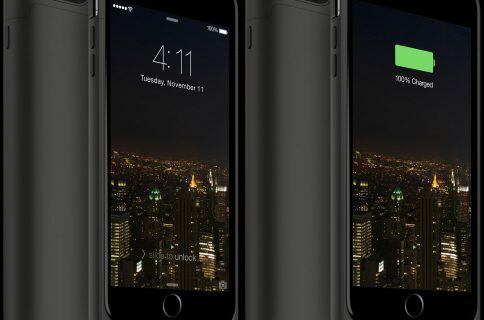 This lets your iPhone or iPad “see” in complete darkness, with potential use cases ranging from spotting energy leaks at home, locating a missing pet at night, observe wildlife at a greater distance, day or night, and so forth. The Flir One’s Predator-like vision uses patented thermal imaging technology which Flir sells to law enforcement and the military. The accessory will be available for pre-order online from FLIR.com mid-year and hit retail partners across the world later this year.